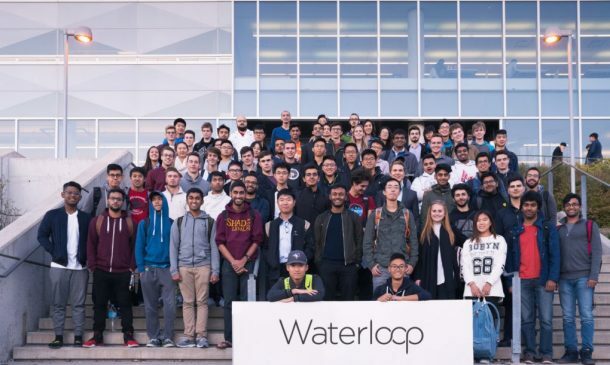 Canada’s first Hyperloop is about to get real as the team from the University of Waterloo will perform its first test on November 1 on their version of Hyperloop called the Waterloop. 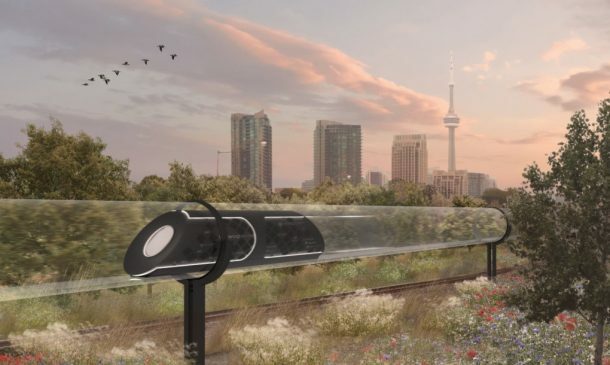 This is Canada’s only Hyperloop, and the world’s first functional pneumatic one which will debut its unique levitation system next week in Ontario. The team also revealed another faster and lighter version of the Hyperloop prototype pod called the GOOSE I, which is under the process of being fabricated. Waterloop is designed to be lightweight and quick, currently clocking a speed of 340 miles per hour (550 km/h). This is at least half of what Tesla’s theoretical Hyperloop pods travel, but is still the fastest one in the world. 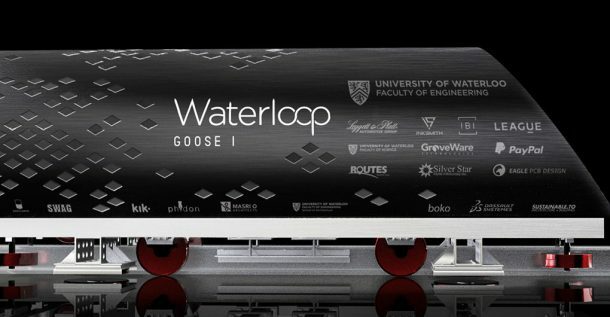 Waterloop is just another one of the many Hyperloop efforts after the concept was unveiled and had its blueprints made opensource by Elon Musk in 2013. Although Musk is never directly involved in any of the competitions, SpaceX did hold a Hyperloop Pod Competition in 2015, where teams from across the globe test their human-scale pods on the test track built adjacent to SpaceX headquarters in Hawthorne, California. 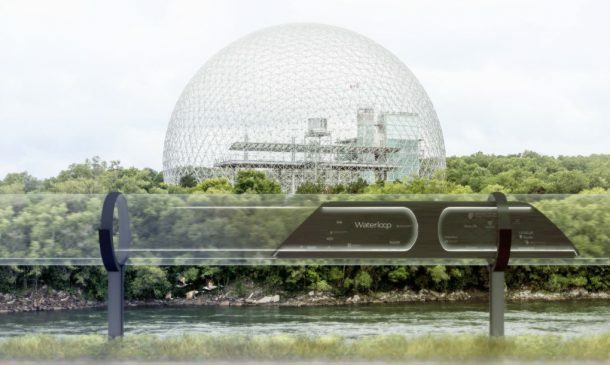 Waterloop is due to be part of that competition, and by the looks of it, it will pose some serious competition.